Situated on the bank of River Cauvery, Trichy is a beautiful tourist destination as well as an important city of the state of Tamil Nadu. This city is celebrated for its historical monuments and magnificent temples. There are numerous temples and a myriad cocktail of interesting tourist attractions all over this lovely temple city. 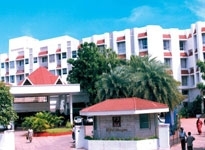 Apart from the tourist attractions and temples, Trichy is also popular for its hospitality and features a lot of accommodations. 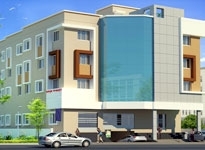 Hotels in Trichy are a necessary adjunct for a comfortable and memorable stay. 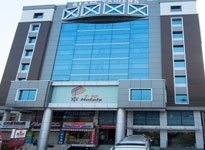 There are numerous Hotels in Trichy and they are divided into several categories for the sake of the guests and their interests. 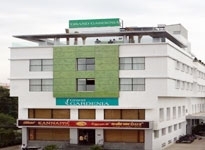 The First Class Hotels in Trichy are known to be some of the most luxurious and extravagant accommodations in Trichy. These hotels have a strategic location in the downtown and thus offer to its guests the pinnacle of warmth and hospitality. The rooms of these First Class Hotels in Trichy are laden with the most lavish interiors and modern facilities and amenities. The interiors of the rooms have an aesthetic blend of modernity and ethnicity. The costly furniture, fine wall paintings and floor carpets spell class. 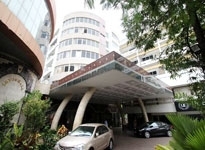 The rooms are air conditioned and are thus tailored to the level of comfort of the guests. Apart from the rooms, these hotels also have fine dining options for the guests and feature multi cuisine restaurants and bars to suit the taste of the guests. The dishes are lip smacking and offer delicious flavor to the taste buds. The bars at these restaurants stock foreign and Indian liquor. 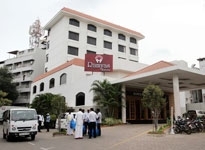 Amongst the other Trichy hotels there are the Economy Hotels in Trichy that are known to offer luxury and comfort to the guests at the economic rates. 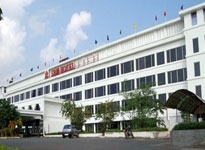 These hotels are also well liked by a large number of travelers owing to their genuine sense of warmth and hospitality. The rooms are spacious and offer the highest comfort to the guests. 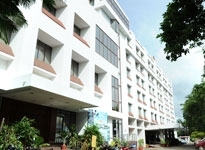 These Trichy hotels are also known for their business and conferencing facilities that they provide to the guests. The guests are sure to have a good time at these hotels since they also render excellent dining options to the guests. 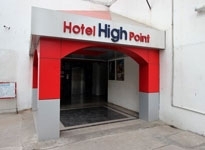 For those guests who would like to avail luxurious facilities at the most competitive rates, Budget Hotels in Trichy are the best options. 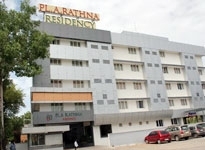 These are some of the most preferred accommodations amongst the Hotels in Trichy, owing to the facilities and comfort that they provide to their guests.